With thy Needle & Thread: 3 for 2! I love the new designs! Love that you have different crafts in one pattern too. 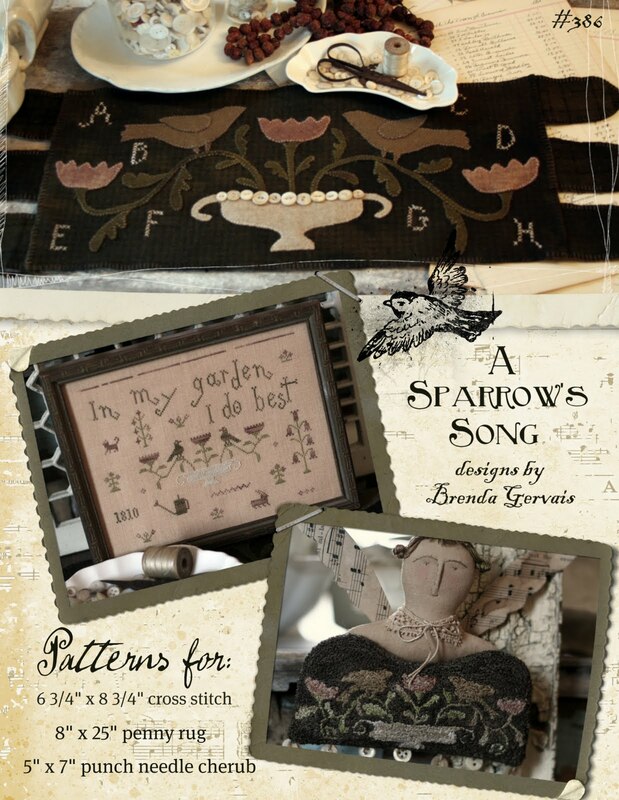 Hi Brenda, I love your new patterns, especially the Christmas one. Do you have a source for the wools on the penny rug? The green plaid just makes that one, I think. You have done it again! Love the coordinating patterns. These are absolutely beautiful. Can't wait to place my order. Wonderful new patterns. 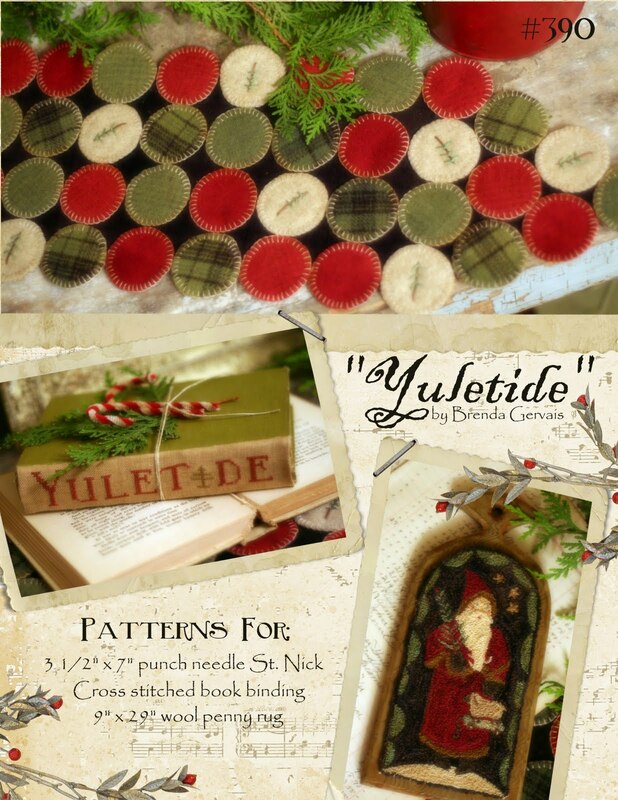 Are the punch needle patterns included in your 3 for 2 sale. How does the sale work? Those are great patterns. So many patterns, so little time. 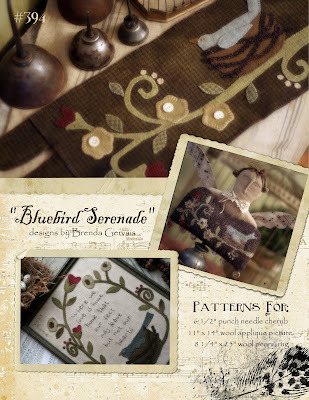 I love the idea of multiple patterns in one package. Perfect for making things for me and as gifts.